For a full list of Abbyy software titles see: Abbyy price list including legacy and latest versions of FineReader for Windows and Mac. Take a snap shot of your hard drive to ensure a complete back-up. Take a snap shot of your hard drive to ensure a complete back-up. Discontinued. Please try version 8. Adobe Acrobat Reader software lets you view and print Adobe PDF files across a broad range of hardware and operating systems. 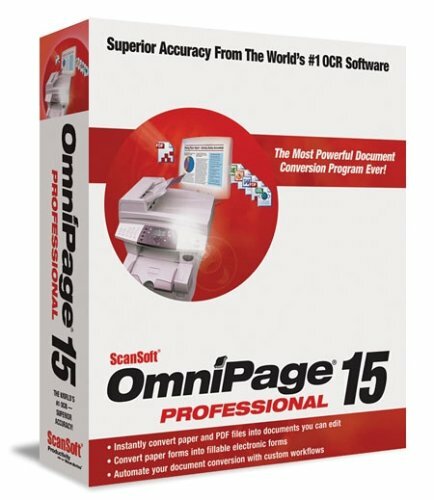 Enables business professionals to easily convert any electronic or paper document—even a Web site—to a reliable Adobe Portable Document Format (PDF) file for exchange and review with colleagues and customers. Adobe Acrobat 6.0 Professional software provides powerful new tools that enable creative and production professionals to reliably exchange documents with colleagues and clients and to prepare final documents for print. For a full list of Adobe software titles see: Adobe price list including legacy and latest versions of Acrobat, Illustrator, Photoshop for Windows and Mac. Whenever your surf the web, you are leaving a trail of information about yourself. 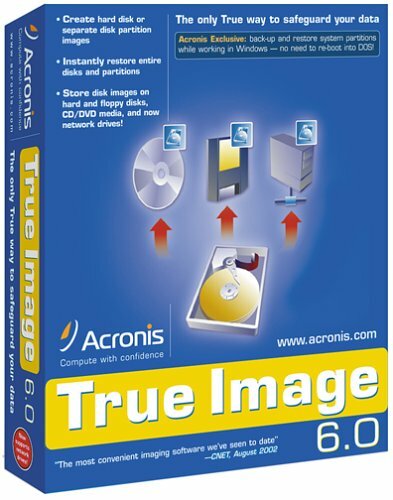 Obtain protection from prying eyes using this simple and affordable piece of software. Compress files with ease, making them quick to back up, transfer and store - for use with Excel, Word, Outlook and Powerpoint. 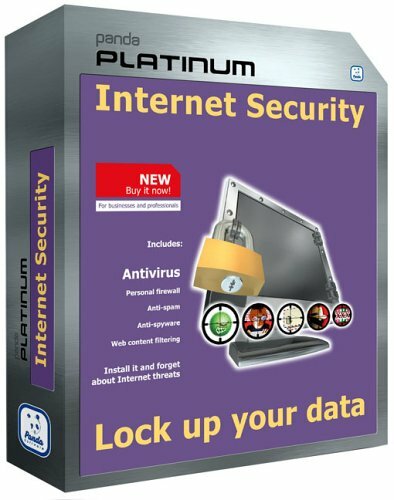 GhostSurf 2005 Platinum gives you the secure, anonymous connection you need to stop hackers, advertisers and tracking devices, providing you with a clean and productive Internet environment. A complete security solution for businesses and professionals to armour plate your computer and data. It includes protection against viruses, hackers, spam, spyware and other Internet-borne threats. Net Nanny's Chat Monitor discretely monitors, filters and blocks popular chat and instant messaging programs. 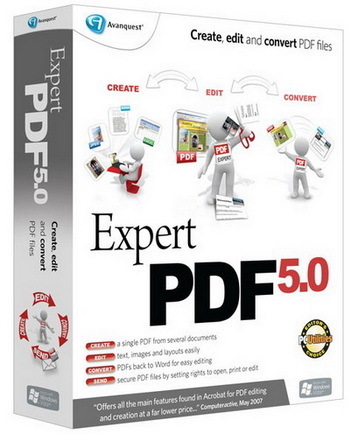 Replaced by BVRP eXPert PDF 3 (see below). 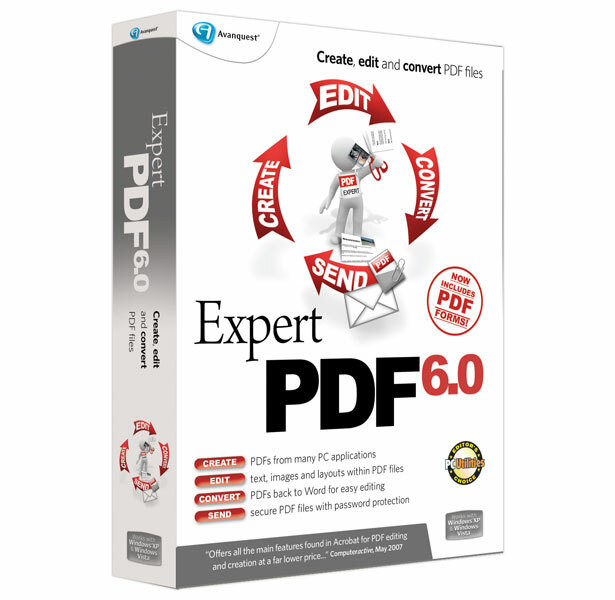 You can convert your documents quickly into PDF using this utility. 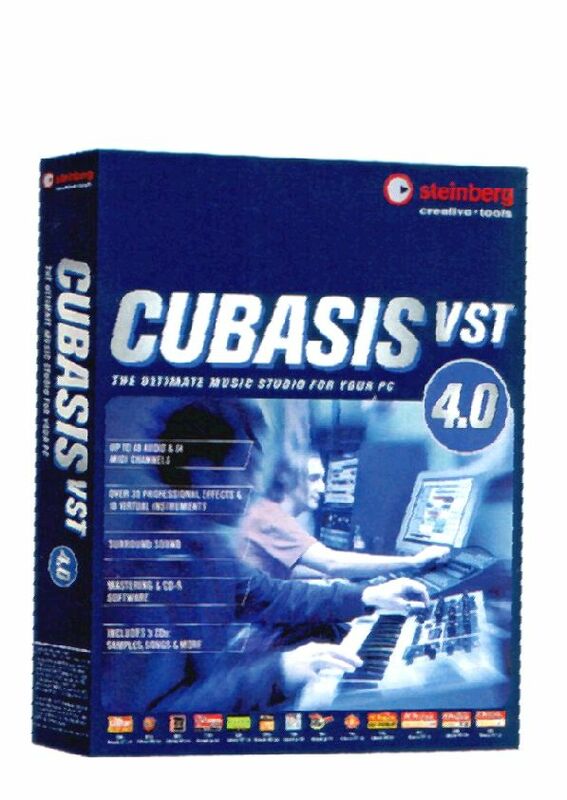 The classic software for making music has up to 48 audio and 64 midi channels, along with samples and effects this really is the affordable way to create professional music. PowerDVD XP 4.0 is the latest evolution of the world acclaimed DVD software program that offers maximum video and audio playback entertainment on the PC. PowerDVD XP 4.0 is the latest evolution of the world acclaimed DVD software program that offers maximum video and audio playback entertainment on the PC. Sold with hardware. 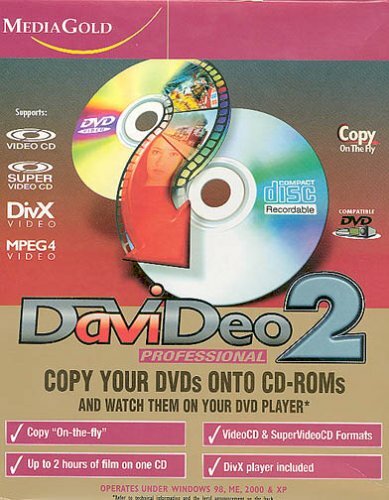 DaViDeo 2 Professional allows you to copy & back up your DVD videos onto CD-R or DVD-R which you can watch on your PC or home DVD Player. With it's easy to use interface, this highly integrated system allows you to compress and record films in DivX, VideoCD and SuperVideoCD formats. 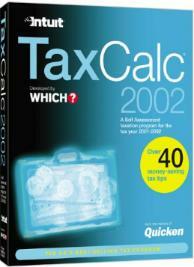 At last you can say goodbye to cupboards full of videocassettes! DaViDeo for VHS cassette allows you to tidy up your video library in one go by copying your videos to CD-ROM in VideoCD or SuperVideoCD format. Instabase an easy to use database that can be published on the web. You need no programming experience to create large databases using text and images. Protect the Family on the Web with this utility from madeSafe. Now discontinued. Follow the Data Privacy Law with this software from madeSafe. For peace of Mind on the Move get this utilitiy from madeSafe. Don't take the risk of losing data! Buy this utility from madeSafe. Protect & educate your children with this utility from madeSafe. Stop Spyware. Buy this utility from madeSafe. 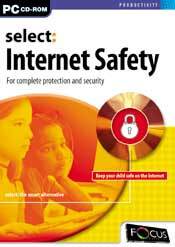 Total Internet & PC Protection with this utility from madeSafe. Virus and Firewall Protection in one with this utility from madeSafe. This is a POP-Up and Internet History Cleaner utility from madeSafe. This PC Privacy Tool is 3 Products In One and is produced by madeSafe. 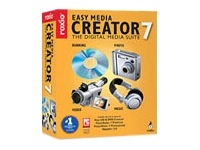 This utility will find and preview files and multimedia on your PC. This utility will destroy files beyond recovery on your PC. This utility will enable you to protect confidential data on your PC. 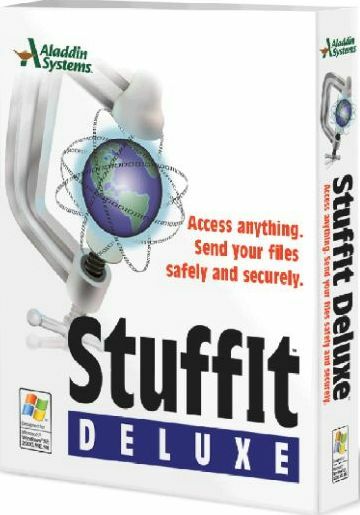 This utility will enable you to send secure emails across the world on your PC. Remaster your old tapes and vinyl with this easy to use porgram, removes all irritating noises and then save to CD! MailWasher Pro, the easiest way to check and manage your e-mails before you download them, removing junk emails, spam and blacklisting senders. Take your computer for a tune up, this piece of software can optimise your system and make it run more efficiently, Check on your hardware and prevent problems before they occur. 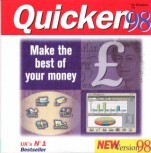 Back up all your favourite CD's to MP3 easily and quickly. Broderbund GSP Riverdeep Mavis Beacon Teaches Typing Deluxe 16 Windows/MAC. 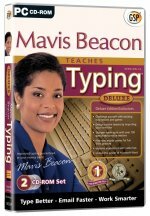 Learn to type in Mavis Beacon's virtual school of typing tutor, version 16 (previously v9/v15 UK) for the MAC and Windows operating system platforms. 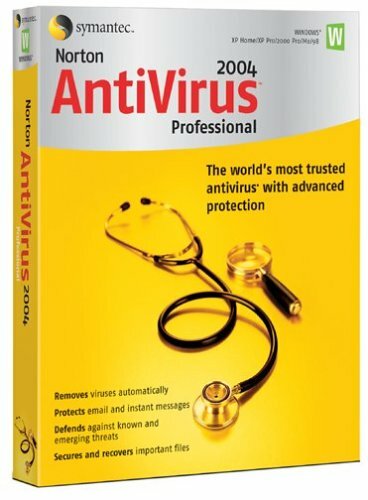 Protect your computer and data from attack! 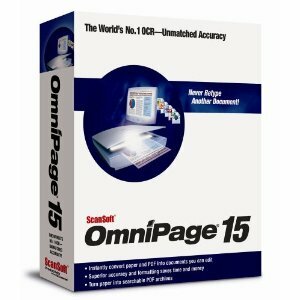 Regular updates boost your immunity against the latest forms of virus and can prevent devastating data loss and computer breakdowns. 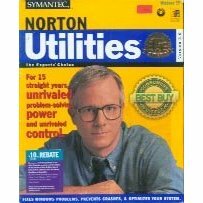 Norton Utilities makes using your computer safer, easier and faster. 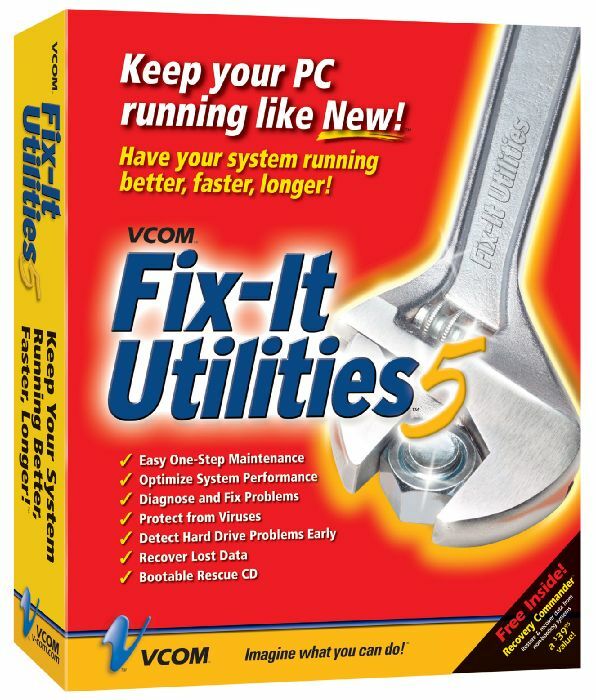 It detects, prevents and repairs more hardware and software problems than ever. It gives you more control over how to solve Windows software and hardware conflicts. 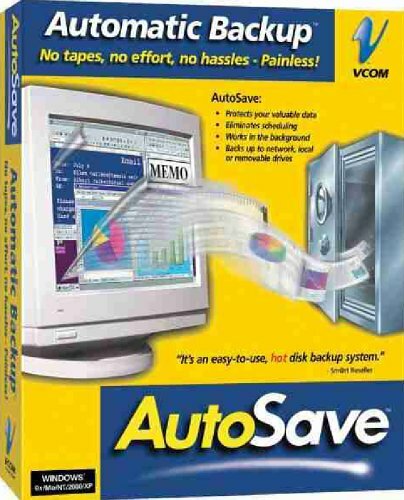 It protects against system crashes and data loss. 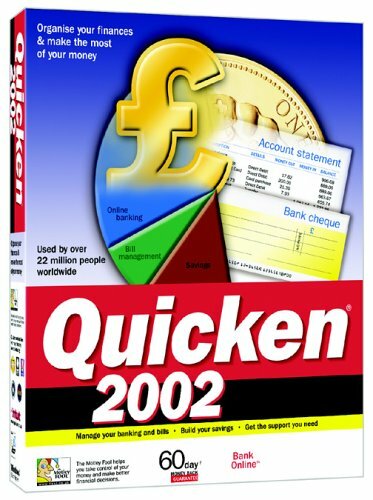 It optimizes performance, speeding up your computer. 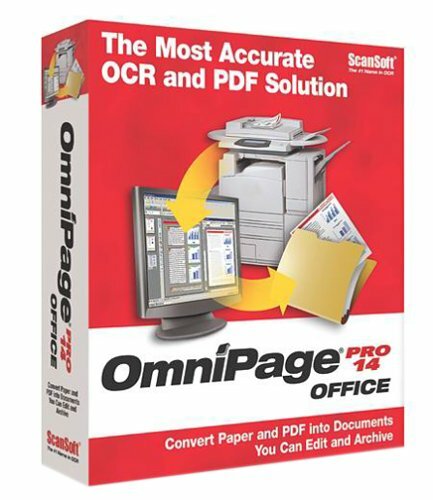 Unrivalled accuracy at OCR recognising text, convert paper into searchable PDF files AND convert PDF files almost perfectly! 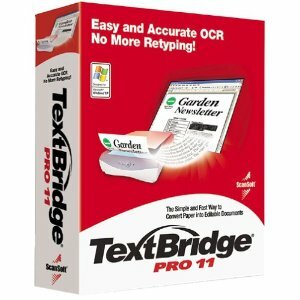 Unrivalled accuracy at recognising text, convert paper into searchable PDF files AND convert PDF files almost perfectly! For the MAC. pcAnywhere 11.0™ 11.0 is the world’s leading remote control solution. * Its integrated tools make it easy for helpdesk personnel to resolve server and workstation problems. Robust security prevents unauthorized access to enterprise resources. File transfer users will appreciate the ability to queue multiple files and then work uninterrupted while the files are transferring. 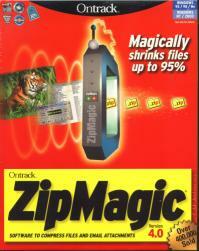 Burn data or Audio CDs, write to CDRs, or CD-RWs with this easy to use product. 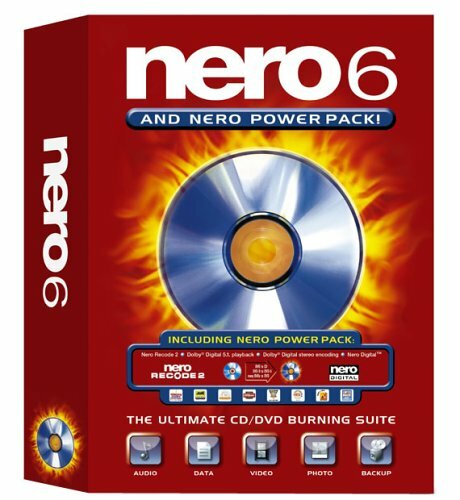 Burn data or Audio CDs, write to CDRs, or CD-RWs, DVDs and more with this powerful media product. 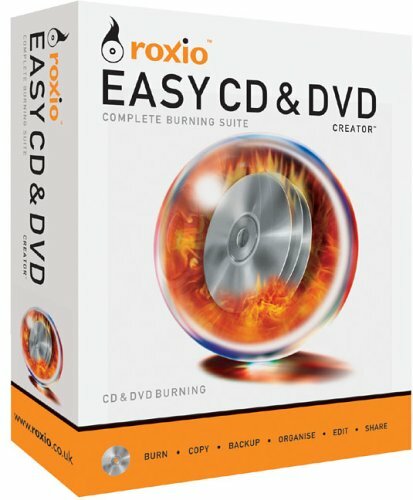 Burn data or Audio CDs, write to CDRs, CD-RWs, or DVD's with this easy to use product. Protect your family's confidential information in three easy steps - Select, Encrypt and Hide. select: Internet Safety works with all traditional anti-virus and firewall products, adding essential protection and teaching the whole family to be safe. 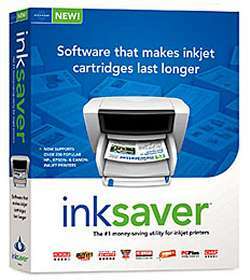 InkSaver allow you to control the amount of ink used by your printer, making your ink cartridges last longer. InkSaver2 allow you to control the amount of ink used by your printer, making your ink cartridges last longer. Easily and quickly update your web pages, increase your number of hits to your site by improving your search engine ratings with this professional web promotion tool. Easily and quickly update your web pages, increase your number of hits to your site by improving your search engine ratings with this updated version of the professional web promotion tool. 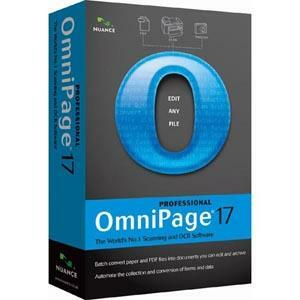 WinFax PRO 10.0 is the leading fax management software for small businesses. 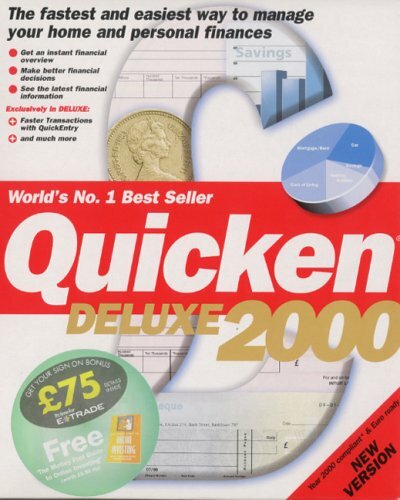 Take the uncertainty out of tax forms, this great package takes you through the form, prints it out and can submit it on-line. Easily transfer data from one Hard drive to another with this software, copy the entire drive or just certain partitions. 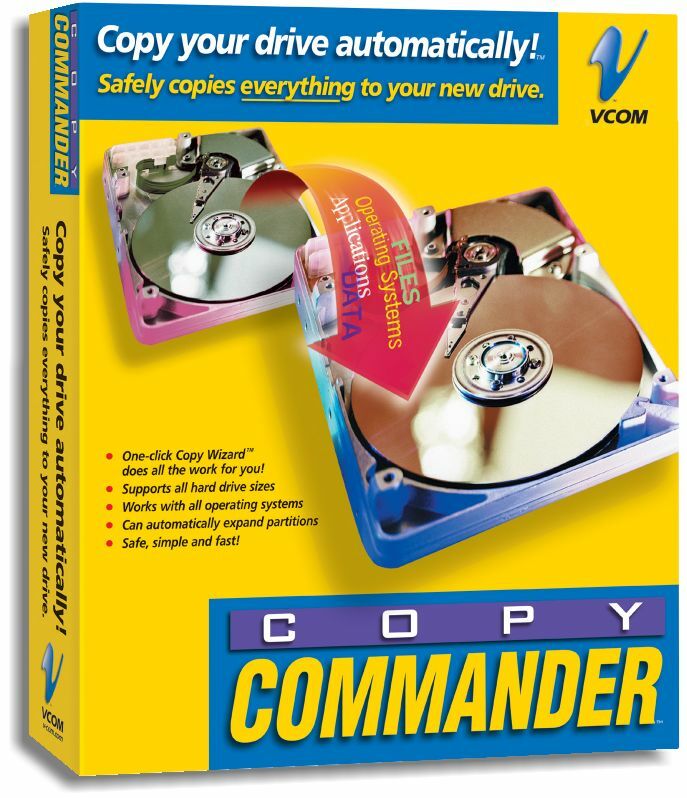 Create your own virtual CD's on your hard disk to save repeated disk swaping. Commercial and Educational licences available (see order form). 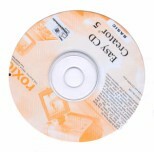 Create your own virtual CD's on your hard disk to save repeated disk swaping. 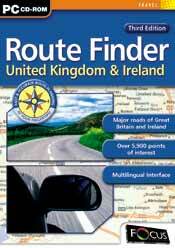 Commercial and Educational licences available from £6.50 each user (see order form). Terminal Server and Network Management Server versions. 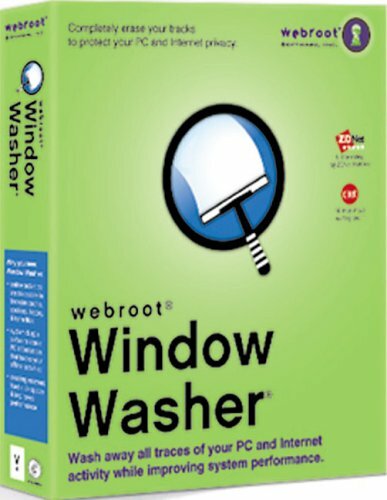 Window Washer 5.5 is the definitive choice to safely and completely increase system performance and completely wash away your on and off line activities. It's an Internet washer, system cleaner, registry cleaner and privacy protector all in one! to find out more about the latest versions of Virtual PC for MAC software, which allows PC software to run on a MAC. WinDVD has all the features of a high end DVD player including convenient playback controls, advanced audio decoding and multipule subtitles. Shrink files to up to 95% of their original size, automaticaly freeing up space on your hard drive and dramatically reducing the time spent sending large email attachments.